7 July 2014. 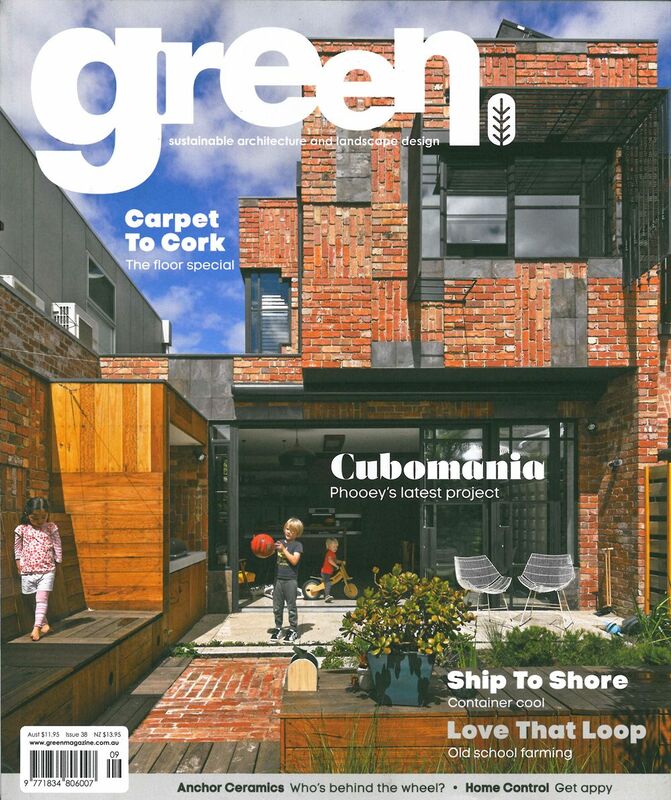 Cubo House appears on the cover & is featured within Green Magazine 38 (July – Aug 2014). Green Issue #38 is on sale from 7 July in newsagents, mag nation & selected book stores.